Posted May 2, 2017 to Baby Hawaii Photography , Family , Maternity / Pregnancy by: Tracy Kraft Leboe. Please check @babyhawaiiphoto on Instagram for a sneak peek of our most recent work! Blog updates coming as time permits!! 😉 Mahalo! 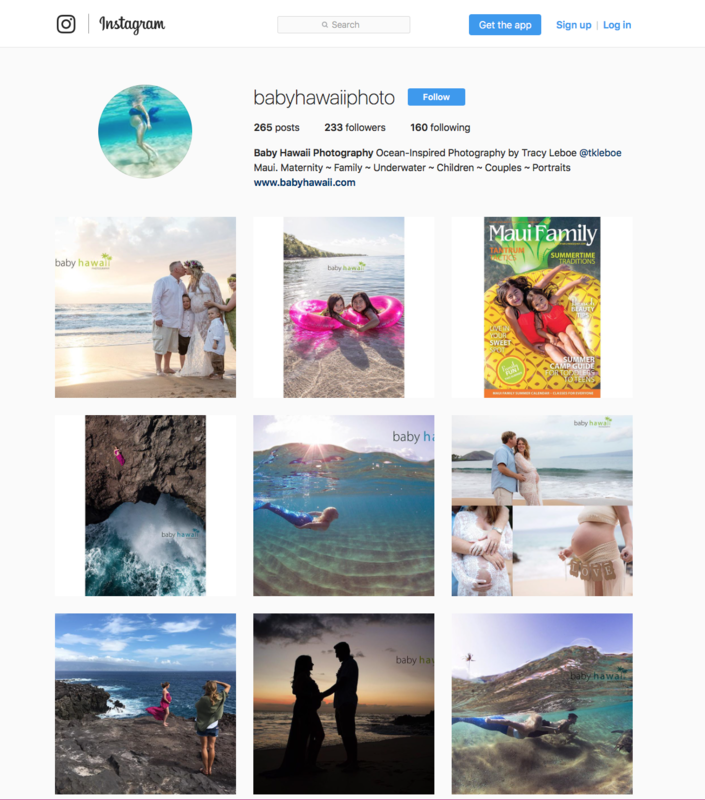 Posted May 2, 2017	to Baby Hawaii Photography , Family , Maternity / Pregnancy	by: Tracy Kraft Leboe. Posted May 2, 2017 to Maternity / Pregnancy by: Tracy Kraft Leboe. Posted May 2, 2017	to Maternity / Pregnancy	by: Tracy Kraft Leboe. Posted May 2, 2017 to Baby Hawaii Photography , Family by: Tracy Kraft Leboe. 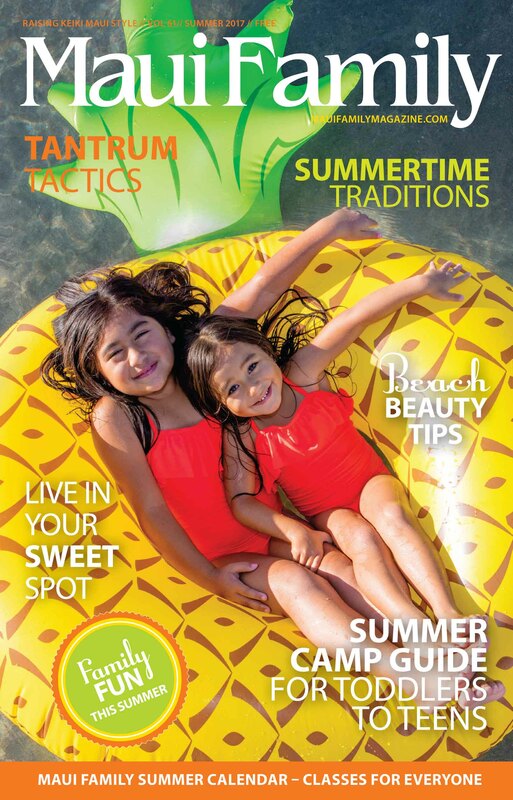 Out on stands now, the summer 2017 issue of Maui Family Magazine! Thanks so much to Pili and her sweet girls!! Posted May 2, 2017	to Baby Hawaii Photography , Family	by: Tracy Kraft Leboe.